The Red Factor canary belongs to the "Color" canary (or "Colorbred") canary Type. The Colorbred is a type of canary that has been bred to bring a specific desired color with little or no regard for singing ability or body shape. There are many colors but the Red Factor canary is the most popular and the most well known. 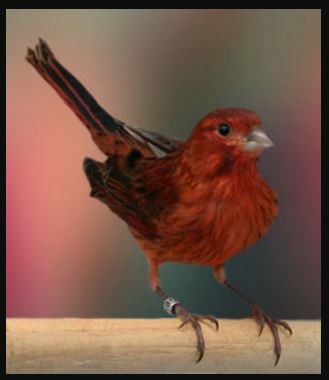 Any canary with a red factor gene can be referred to as a "red factor". Keep in mind though that within this colorbred group there are many different colors and shades of red. Through selection of color mutations AND "intensive breeding" breeders have discovered many colors. 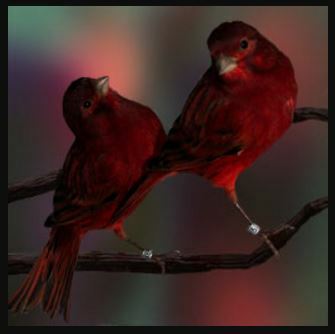 By far the most well known of the colorbred canaries is the red canary. This color canary was developed in the early 1900's by crossing a Venezuelan Black-Hooded Red Siskin with a yellow canary. Some say the yellow canary was a German Roller while others say it was a Border...I guess no one knows for sure. 1. The Venezuelan Black-Hooded Red Siskin is not a canary at all. So is the offspring a canary? It's difficult to have a canary show if half the birds are not "pure-bred" canaries. Today's red canary offspring is more canary than Siskin--I will say that. Yes...the red factor canary is indeed a canary. 2. In order for these canaries with the red factor to actually be red, special foods must be provided which are absorbed by the canary's system and results in red feathers. See Red Intensive Supplement and Red Eggfoods. At one time way back in the "old days" of canary exhibition there was some controversy over the red canary. 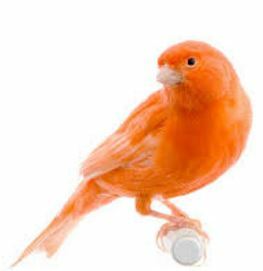 Red canaries were not allowed to be shown if they had been fed concentrates of carotenoids--they were considered unnatural--See "Color Fed" below. The rule was inconsistent with other feeding routines. Breeding pairs are often fed boiled egg for a protein supplement...boiled egg is definitely NOT a natural food source for canaries. How many different canary colors are there? ...and other such high-falutin' sounding words. YOU don't need to know all that stuff either. 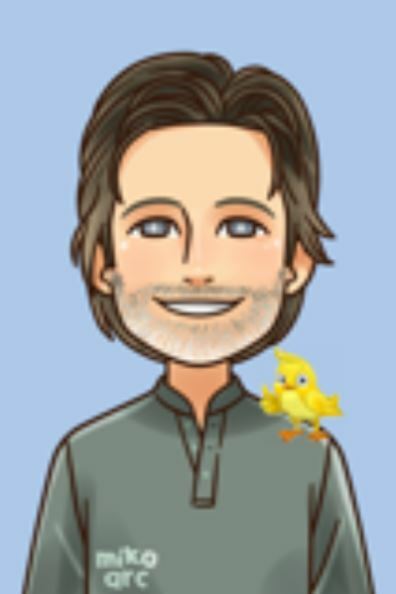 I created CanaryAdvisor.com for the serious pet canary owner (not the breeder) to help insure that your bird stays healthy and happy so that you can enjoy him for as long as possible. The study of canary genetics is for the serious canary breeder and exhibitor not the average pet owner. Breed a siskin or any other bird with a canary and you get mule canaries of which MOST are sterile. Like I said I'm not "into" genetics so I won't go into detail. The Venezuelan Black-Hooded Red Siskin obtains it's brilliant red coloring by eating foods high in carotenoids. Take a Siskin out of his natural habitat and feed him foods devoid of carotenoids and you end up with little or no red in the Red Siskin...IRONIC ISN'T IT? It's a similar story with the PINK Flamingo. They obtain their color from the plankton they feed on in the wild. Take them out of the wild where they have no access to that plankton and they are as white as the background on this page. I understand zoos feed their Flamingos beet juice so they will obtain the pink coloring. Interesting...I just can't figure out how they get the Flamingos to drink beet juice. YUCK! You can buy a mix that should be added to water or food. You must have a red factor canary for this to work. Color feeding would have little or no effect on common canaries. This mix is a concentrate of Canthaxanthin and Beta-Carotene. For best results get a concentrate that has BOTH Canthaxanthin AND Beta-Carotene--not just one. Some have sugar additives of sucrose, dextrose, as well as vitamin C and vitamin B but these FILLERS don't help with the coloring. They only dilute the mix. Try to buy pure concentrate to get your moneys worth. It has been said that feeding these concentrates year-round will cause health problems including liver and kidney damage to your red factor canary but I've known breeders that use concentrates all the time, year-round, and have never had any problems. Just follow the directions on the box and you and your red factor canary will be fine. Feed these foods and concentrates immediately before and during the molt. All new feathers will come in red. You can continue to feed carotenoids to your red factor canary after the molt so that if a feather is lost and re-grown it will also grow-in red. Without the intensive red supplements and foods, your red factor canary might still get some color. But it'll less rich and probably orange-ish. 1. You'll get a FREE subscription to CanaryTips! Ezine where we cover everything from feeding to breeding. 2. AND you'll get your FREE eCourse on catching your canary bird, holding him, and trimming his nails. --Includes an introduction to giving a quick at-home canary health exam. --PLUS 3 ways to increase your bird's singing. I promise to use it only to send you CanaryAdvisor.com's Canary Tips! E-zine and the eCourse. Return from Red Factor Canary to Canary Types. Have A Great Story or Tip About This Topic? Do you have a great story or tip about canary health care? Share it! 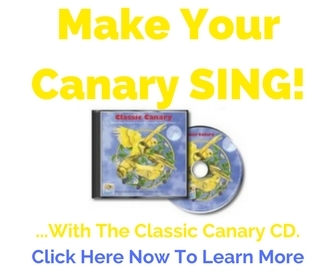 It may be of great interest and assistance to other canary owners. Enter Your Title Here. For example, "How I Keep My Canaries Healthy".